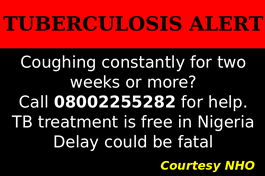 ABUJA – The Federal Government has said it would do all within its power to ensure Noma disease does not have a foothold in the country. 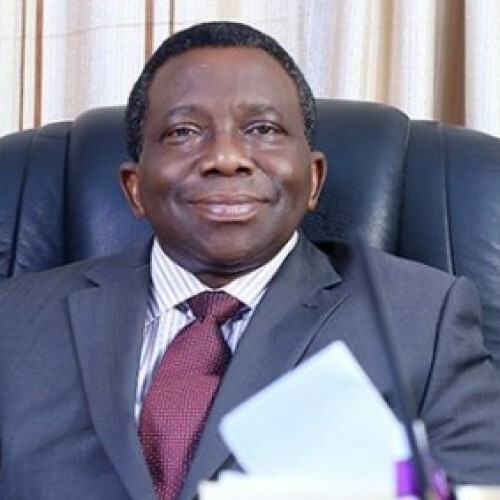 The Minister of Health, Prof. Isaac Adewole and Permanent Secretary in the ministry, Mr. Osarenoma Uwaifo, made the pledge in Abuja on Monday while joining stakeholders to commemorate the National Noma Day and brainstorm on the development of triennial action plan against the condition. The meeting, tagged “No Noma in Nigeria, a Multi stakeholder’s Task,” the minister said, has provided government and stakeholders the opportunity to strategize against the disease. According to Adewole, Noma has virtually disappeared in the developed countries but it is an escalating public health scourge amongst economically disadvantaged children in the developing world. “The current incidence of Noma in Africa and Nigeria can be attributed to the worsening economic crisis, wars, famine, flood, natural and man-made disasters, deteriorating sanitation, declining nutritional status and the current escalation in the incidence of HIV/AIDS and increased exposure to infectious diseases that have adversely affected the health and well-being of children. 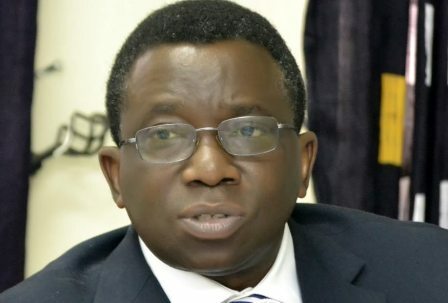 “A recent surveillance report from the National Centre for Disease Control (NCDC) reveals that over 25,000 children between the ages of 0 to 59 months were reported to have Noma between 2012 and 2015 in Nigeria with 21,357 cases reported in 2015. The report also shows a spread across all the six geopolitical zones in the country. “These figures are alarming and call for urgent actions and a multi-stakeholder approach to stem the tide of its spread in Nigeria,” said the minister. He explained that Nigeria is a member of Regional Noma Control Programme which comprises eleven countries namely Republic of Niger, Benin, Senegal, Burkina Fasso, Congo Brazaville, Togo, Cote d’ivore, Mali and Guinea Bissau. The minister also disclosed that the Federal Ministry of Health was in the process of partnering with a German NGO, Hilfastion noma ev in collaboration with the World Health Organization (WHO) to establish a National Noma Control Programme in the country. He said primary health centres and workers were key to achieving plans against the condition. “The prevention of Noma in Nigeria will require measures that address related problems including poverty, proper hygiene, provision of portable water supply, provision of vaccines against childhood diseases and the need to encourage more mothers to embark on exclusive breastfeeding. It is indeed a task that involves multiple stakeholders. A key step would be the integration of Noma control into all existing programmes such as malaria programme, non-communicable disease etc,” the minister stated. The permament Secretary, Federal Ministry of Health, Mr Uwaifo, in his address, said the event was to alert Nigerians to the dangers constituted by the disease and its effect on children; increase actions to prevent cases of Noma in states where it’s being recorded; reinforce the commitment of the federal and state governments to the control of this disease; and to develop as well as foster partnerships between private initiatives and public authorities to improve the prevention of the condition. 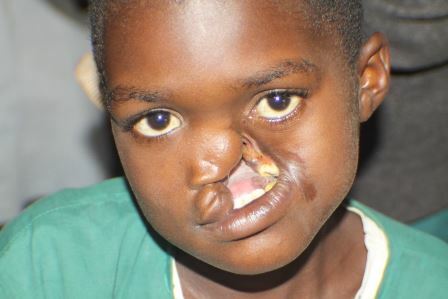 Uwaifo described Noma (Cancrum Oris) as an acute and ravaging gangerous infection affecting the face. He said the condition begins as a gingival ulcer and spreads rapidly through the tissues of the mouth and face, disrupting anatomic barriers and spreads through muscle and bone. The victims, he further said, are mainly children under the age of six years caught in a vicious cycle of poverty and chronic malnutrition. According to him, recent research indicates that Noma is almost exclusively found in sub-Saharan Africa and in west Africa along the area running from Senegal across West Africa into Sudan and Ethiopia, “coinciding with the so called ‘meningitis belt’ which spans from West to East Africa. Among the major risk factors for Noma is measles which must be considered as one of the most menacing factors next to poverty. “Severe measles is a devastating menace affecting children in the developing world but comparatively rare in the developed world. Other diseases known to belong in the pathogenesis of Noma are malaria, tuberculosis, chicken pox, herpes, bronchopneumonia and gastroenteritis. “Treatment of the disease can be through intervention in the acute stage and surgical reconstruction. However, efforts are being intensified in the area of prevention. Measures for routine screening of malnourished children in underprivileged areas who are at risk of this disease and making available immediate and effective treatment for them are among ways to prevent the scourge. “Other measures to prevent noma include administration of nutritious food, exclusive breast feeding up to six months, inculcation of proper oral hygiene practices, immunization against endemic diseases like measles, segregation of animals from human living areas and creating awareness about noma among the poor,” Uwaifo noted.